Designer Gemma Hoi achieved a major career milestone this month: the Chinese designer officially made her NYC-based label's debut at New York Fashion Week. We caught up with her to hear the whole story! Since we loved this collection so much, we asked the designer to take us behind the scenes of her new pieces and the making of the show. 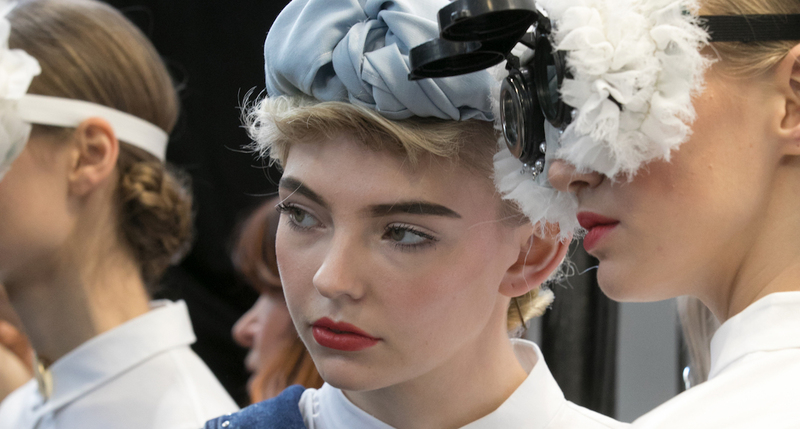 Plus, we took our cameras backstage at her NYFW presentation, to see how her models got ready for the production. There's nothing more classic vintage Americana then denim, which is why designer Gemma Hoi chose the fabric as a starting-off point for her incredible Fall 2018 collection, titled "Time Traveller 1940s." Tommy Hilfiger shared a preview of Gigi Hadid's new Spring 2018 collection, which officially launches on February 25. Like the designer and model's past collections, everything will be shoppable after hitting the Milan Fashion Week runway. 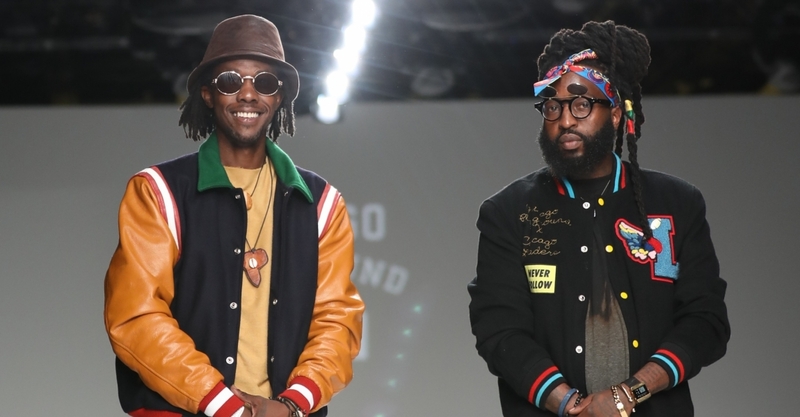 Chicago Playground and Rodnell Harris brought casual-but-edgy streetwear and varsity vintage to New York on their Style Fashion Week runway. With new faces ready to introduce millennials to the wonder of dusty American rebellion, it looks like Calvin Klein's fall campaign will turn some heads.